Made with free range eggs. Absolutely no added colours, flavours or artificial thickeners. 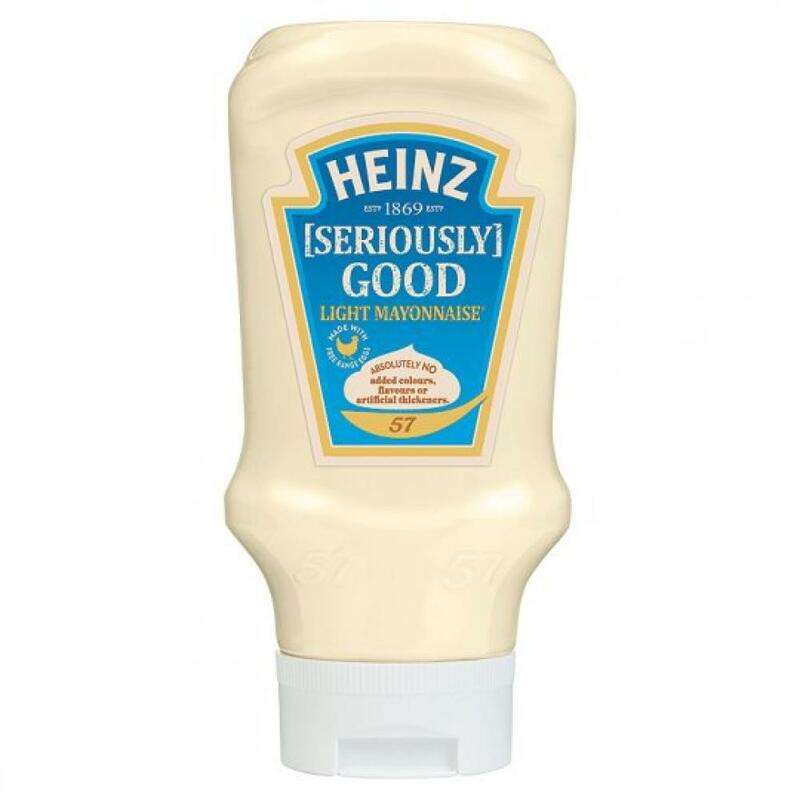 Find out more about Heinz in their own dedicated category.